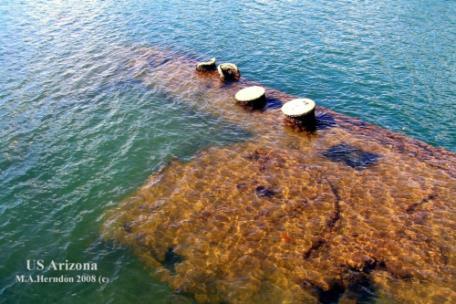 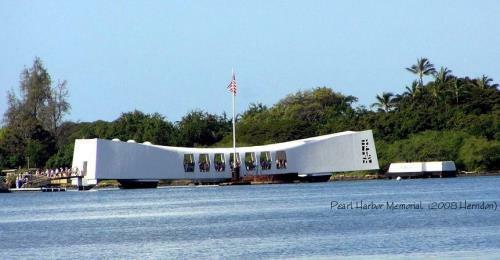 The Japan attack on Pearl Harbor was 77 years ago. 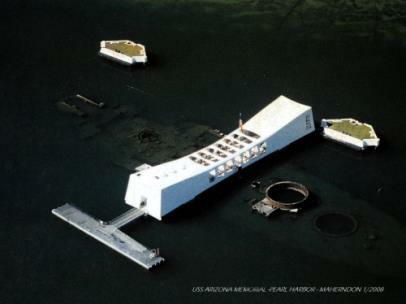 The attack, also known as the Battle of Pearl Harbor, led to the United States' entry into World War II. 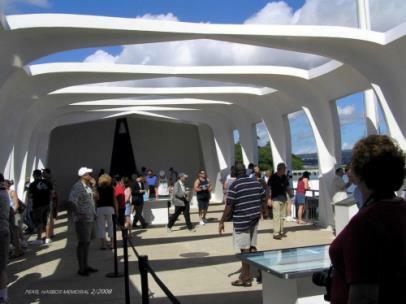 Mark Herndon visited the Pearl Harbor Memorial in 2008.